We Can Time Travel – 2019 Tour…. And…… it’s spring. Thank Christ we got through another one. Buds on the trees, sun shining, birds coming back from far off climbs. Like an instant shot of hope. 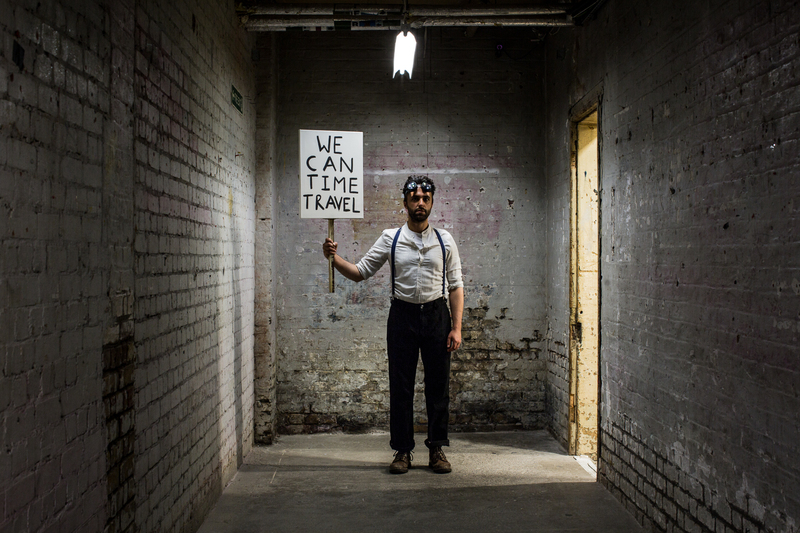 We can Time Travel is heading back on tour, revamped, reborn and ready to transport you to far away eras and recent pasts where hope is all the rage. I promise. And most excitingly of all, we are kicking off in my home town, Bristol. Yes please. Some exciting more dates will be announced soon.